Go here for word on how a previously-schedule Artist's Edition panel will now be a tribute panel for Bernie Wrightson. 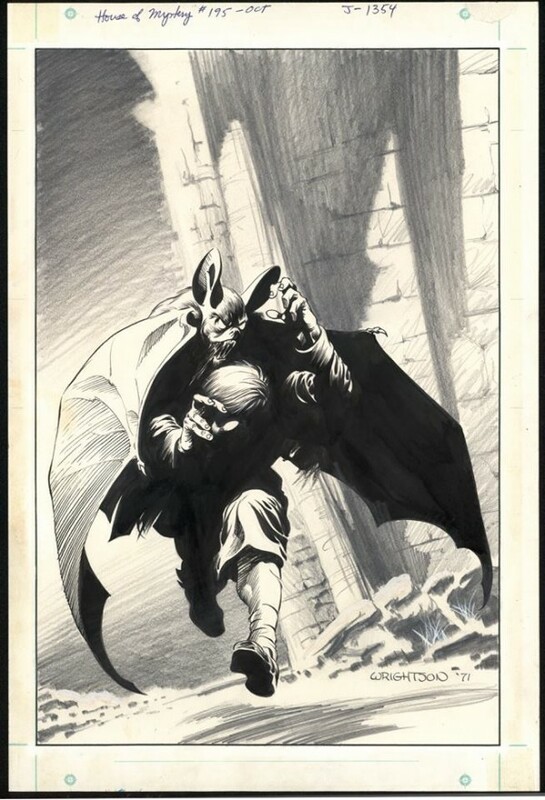 Wrightson was much-admired and super well-liked, so I expect they'll get every pro that can make it to that room and maybe a couple playing hooky from other commitments. It's where I'll be Thursday afternoon at 3:30. I think these memorial panels are more important than you'd know as a first step towards establishing a late artist's currency and agency after their passing. Wrightson strikes me as one of those artists that will live for a very long time, but he was from an era that emphasizes a lot of ways of looking at comics that can work against marking the achievements of signature creators.